Hello in this Ultimate Custom Night guide I will tell you how to make 3000 points easily. 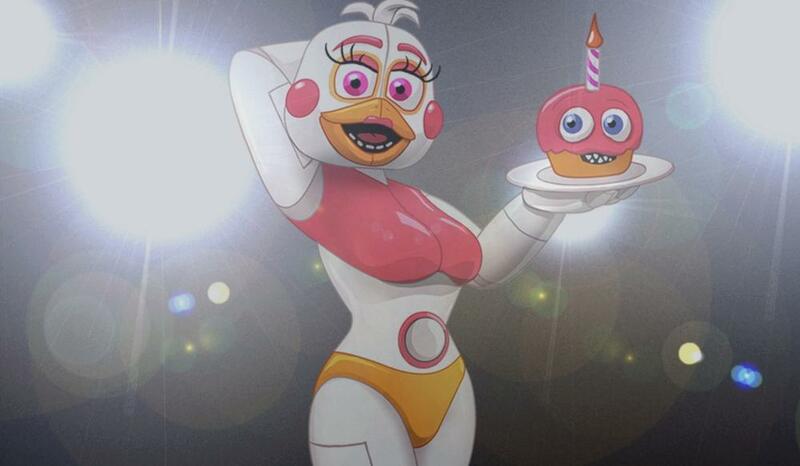 We will only worry about Mangle and Rockstar girl as they are the only ones who can kill us. 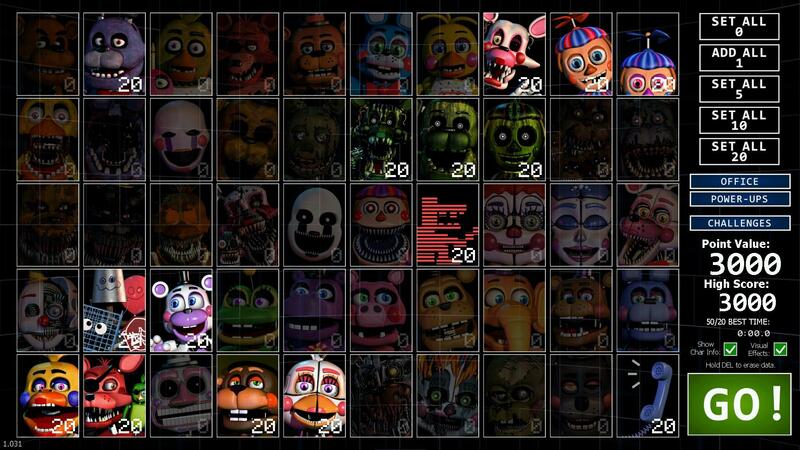 We will put the levels of the animatronics as it appears in the image. For Mangle we will only verify the ventilation system and close the gate where we will see that it is heading. And for Rockstar girl we will check the cameras 01 and 02 and if it is in one of those already mentioned we will double click on the wet floor warning and it will go away. Last step Reset the ventilation. That was all thanks for reading.